Please click on the destinations on the left or on the right for more information. Click the country/area to visit that page. 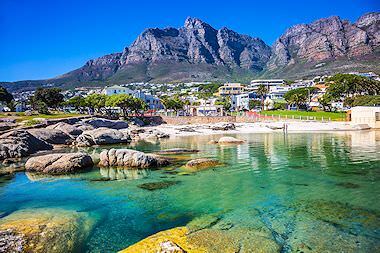 South Africa is richly blessed with diversity, from its captivating coastline to the unique wilderness areas that erupt in spellbinding pockets all across the country. Major cities like Cape Town, Johannesburg and Durban contribute a cosmopolitan atmosphere without compromising South Africa’s natural authenticity. 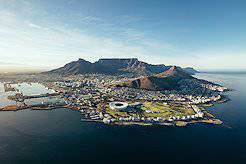 Cape Town is one of the most popular cities on the African continent. Rich with history, natural beauty, gastronomic delights and cosmopolitan flavors, it is not difficult to understand why. 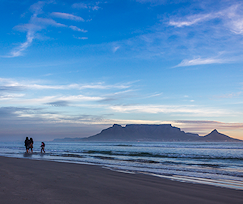 Cape Town is best known for attractions like Table Mountain, Robben Island and the many fine beaches of the peninsula. 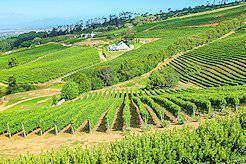 The Cape winelands produce some of the finest wines available in the world today. The myriad vineyards stretch around the historic towns of Stellenbosch, Franschhoek and Paarl, each with their own distinctive flavor and cultural highlights. Many award-winning restaurants line the streets. 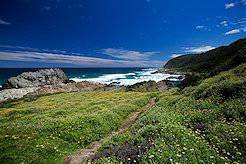 The Garden Route is one of the most beautiful coastlines on the continent. This sweep of the Southern Coast includes the fine beaches and pleasant waters between Mossel Bay and the Storms River mouth. It is named for its natural beauty, including many leagues of coastal forests. The Sabi Sand Private Game Reserve is the premier private game reserve that forms part of the world-renowned Greater Kruger National Park. 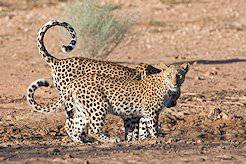 The reserve is famed for its ultra-luxury lodgings and high frequency of leopard sightings. Sabi Sand is the go-to African travel destination for luxury-loving wildlife enthusiasts. 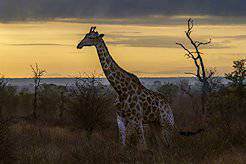 The Kruger National Park is a pristine stretch of wilderness roughly the size of Israel - one of the largest protected areas in Africa. The diversity of species, landscapes and accommodations is what sets this extraordinary wild paradise apart and draws thousands upon thousands of return visitors. 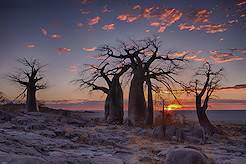 Botswana is inherently a land of contrasts, ranging in terrains from the semi-arid sands of the Kalahari to the lush, reed-lined channels of the Okavango Delta. 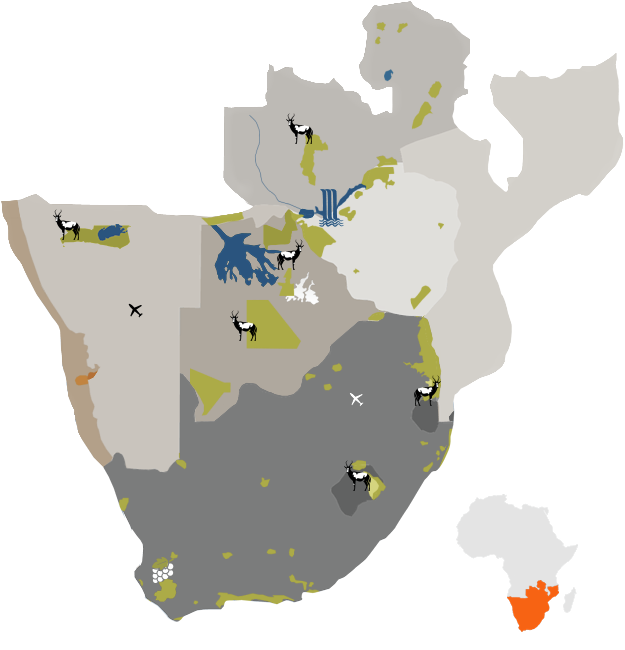 More than 17% of the country is protected within national park and game reserves, essentially establishing it as a conservation utopia. 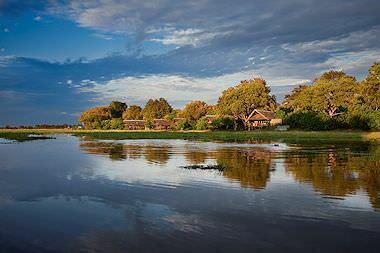 Chobe is the third largest national park in Botswana and the most biologically diverse. 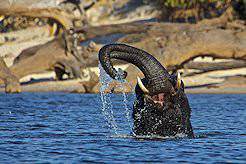 The Chobe River attracts large herds to its bountiful waters, particularly elephants. 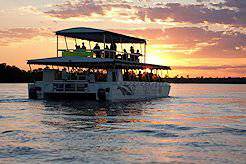 The park provides visitors with the opportunity to partake in river-based safari cruises. Relish an African sunset on the Chobe River. 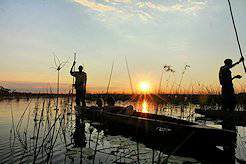 Botswana's Okavango Delta is one of the largest inland deltas on earth. This green Eden is a magical world of waterways, fed by the Okavango River as it drains the rains from the Angola highlands in the summer months. During the wet season, the delta swells and draws myriad creatures to its fertile spoils. 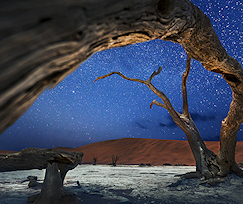 From the wildlife-rich expanse of Etosha in the north to Sossusvlei’s towering dunes in the heart of the country, Namibia’s stark landscapes appear to exist purely to take your breath away. 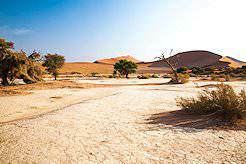 Alternative destinations like Swakopmund, the Skeleton Coast, Damaraland and the Fish River Canyon contribute surplus desert magic. 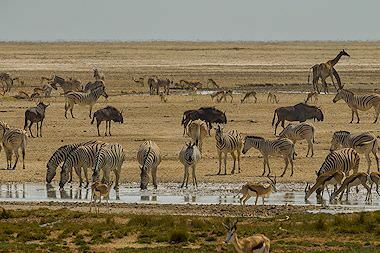 Etosha National Park is Namibia's most wildlife-rich stretch of wilderness. At 22 270 square kilometers, it is even larger than the Kruger National Park. The area's arid nature drives the animals to converge around the scattering of water sources, ceding spectacular sightings. With its otherworldly landscape and breathtaking beauty, Sossusvlei is one of the top travel destinations in Southern Africa. 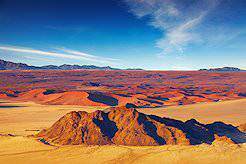 The 'vlei' forms part of the vast Namib Desert and boasts some of the highest dunes in the world. The blaze of vivid red in the day is contrasted by the extraordinary silvery night skies. 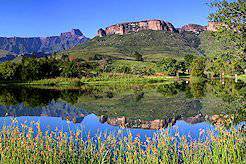 KwaZulu-Natal is one of South Africa’s most diverse provinces. 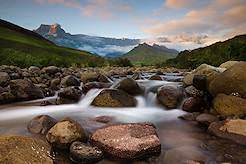 It is home to the proud, rich culture of the Zulu kingdom, a host of Big Five game reserves, leagues of historic battlefields, the most scenic stretch of the Drakensberg Mountains, and sun-drenched beaches that line the shores of the temperate Indian Ocean. At 16,057.9 KM2, the Makgadikgadi Pans create one of the largest salt flats in the world. Exploring this vast, flat, otherworldly environment is an inherently unique experience. Tear across the pans on a quad bike adventure, or wander on foot in the wake of local San bushmen for a more interpretive introduction. 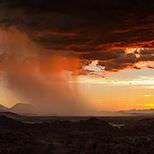 Windhoek counts amongst the more quaint and remote capital cities on the continent. 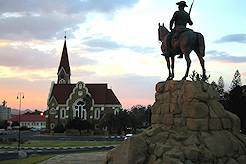 Surrounded by vast stretches of desert and inhospitable mountains, Windhoek is nevertheless located within the heart of the country and serves as the perfect gateway to Namibia’s top travel destinations. 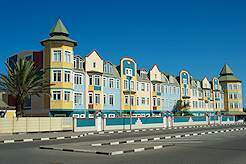 With its well-preserved German colonial architecture and traditional brauhäuser, Swakopmund appears enchantingly stuck in time. 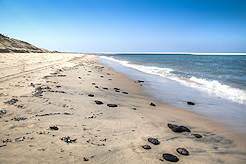 The coastal resort town is swept by both the towering dunes of the Namib Desert and the frigid waters of the Atlantic, creating a unique environment conducive to a wealth of outdoor pursuits. 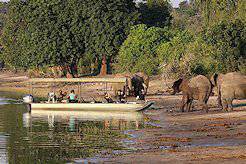 South Luangwa National Park is the cream of the crop of Zambia’s safari areas. 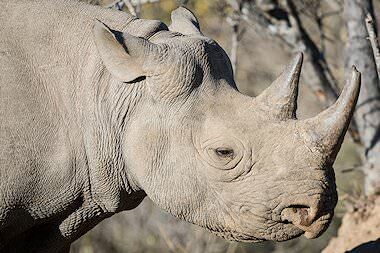 It is the birthplace of the original African walking safari, and the 9 050 KM2 wilderness offers extraordinary opportunities for interpretive game viewing. You’ll encounter great elephant and buffalo herds, unique plains game and predators like lions and leopards. At 22 400 KM2 Kafue National Park is Zambia’s largest conservation area. This sprawling wilderness hosts captivating eco-systems like riverine forests and tremendous stretches of grassland. 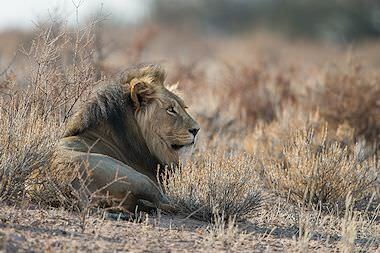 Busanga Plains is the most sought-after region, and famous for its particularly bold lions. These cats frequently make forays into the camps. 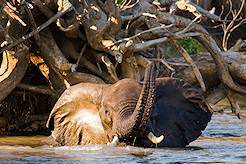 Lower Zambezi National Park is concentrated around one of Africa’s most prolific waterways – the mighty Zambezi River. This lush environment draws ample wildlife, particularly elephants and a wide variety of plains game species. The park is ideal for water-based safari activities like boat cruises and canoeing. 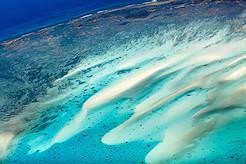 The Bazaruto Archipelago’s six pristine islands are easily accessible from Vilankulo. This marine sanctuary is a diver’s paradise, with an astonishing variety of dive sites to explore that cater to various levels of experience. Benguerra Island offers the finest combination of bewitching island ecosystems and unspoiled coral reefs. 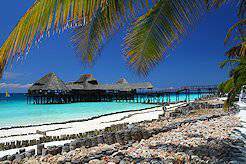 The Quirimbas Archipelago offers a wealth of near-virginal private islands and some of the most exclusive diving opportunities available in the entire Indian Ocean. This protected marine national park is where you go to truly get away from it all and relish unadulterated luxury island living. 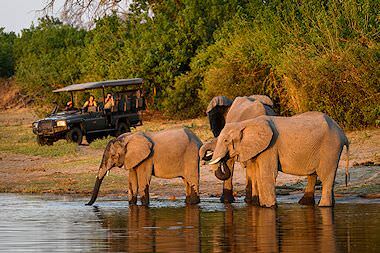 Zambia is a steadily emerging safari destination with pristine tracts of wilderness all across the country. In addition to the Victoria Falls, visitors to Zambia can explore stunning safari areas like South Luangwa National Park, Kafue National Park and Lower Zambezi National Park, each with its own unique treasure trove of wild wonders. 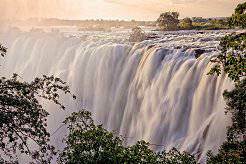 The Victoria Falls is the largest waterfall in the world and ranks amongst the 'Seven Wonders of the Natural World'. This extraordinary sight occurs in the majestic Zambezi River between the Southern African countries of Zimbabwe and Zambia. The thunder of the falls can be heard from a remarkable distance. 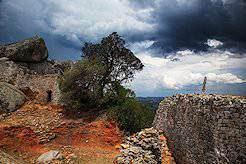 Zimbabwe is named for the great archaeological ruins that tell of the awe-inspiring kingdom that once existed here, hundreds of years ago. The country offers easy access to the world-renowned Victoria Falls, as well as sprawling safari areas like Mana Pools National Park and Hwange National Park. Mozambique is Southern Africa’s remote tropical paradise. Just off its coast, within the temperate waters of the Indian Ocean, you’ll find captivating clusters of islands surrounded by pristine coral reefs. These primeval archipelagos have been preserved through minimal development and great effort, offering an exclusive experience unavailable elsewhere. The extraordinary variety of destinations in Southern Africa means that a variety of travel options are available to guests, from truly wild safari adventures to unforgettably romantic honeymoon escapes. Our luxurious privately guided tours combine South Africa's most sought-after tourism highlights with the country's finest hotels and lodges for a spectacularly sumptuous travel experience. There is no travel experience quite like a luxury African safari. The rewarding blend of full immersion in the wilderness along with indulgent creature comforts is truly incomparable. 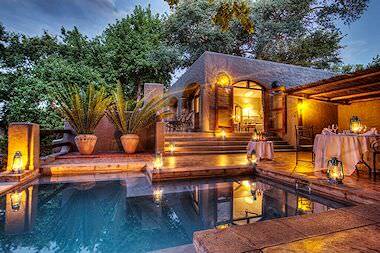 Southern Africa is a premier honeymoon travel destination as there is real romance in the country's wild spaces. Our luxury honeymoons couple fantastic seclusion with a plush spoils. Our private overland tours offer an attractive combination of affordability and exclusivity. Fine four star accommodations are included throughout, along with your own personal guide. A privately guided overland safari means that you can relish game drives in a private air-conditioned vehicle at your leisure, all enhanced by the expertise of your experienced African Sky guide. When you opt for a private overland honeymoon, you can still be assured unforgettable quality time and space with your loved one without breaking the bank on a fly-in experience. The destinations included are exquisite. 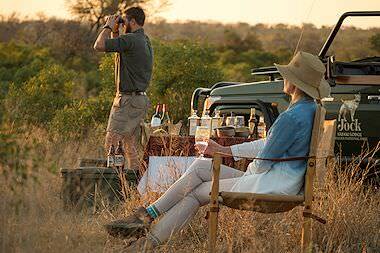 Our South African fly-in safaris offer the best value for money and the greatest diversity of safari travel destinations, from the Greater Kruger National Park to the Kalahari, Phinda to Shamwari. 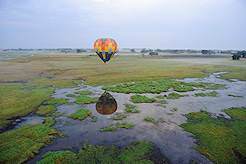 Due to the dramatically remote nature of the various safari areas, Botswana is fly-in safari country. Here you'll be able to savor a truly authentic African safari experience in a pristine, barely touched wilderness. The vast distances required to reach the isolated destinations in Namibia means that a fly-in safari is the finest way to experience as much as possible of this amazing country in your limited time. 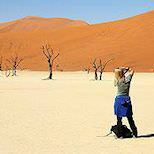 In Southern Africa alone, you will find an ancient desert stretched across thousands of kilometers, a tropical paradise with pristine coral reefs and archipelagos, vast stretches of wilderness ranging from woodland savanna and floodplains to lush marshes and thick forests, sprawling cosmopolitan cities and historic towns tucked away in the middle of nowhere. The diversity of the continent is simply unparalleled. Balule Nature Reserve shares an unfenced border with the Greater Kruger's Klaserie, and forms part of the Associated Private Nature Reserves. It is home to the Big Five and a handful of intimate lodges. 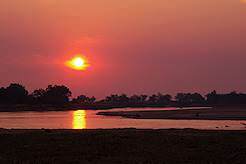 Namibia's Caprivi Strip bursts with wildlife, wilderness and natural resources. Lush and ample, the region is far removed from the country's predominantly arid environment. 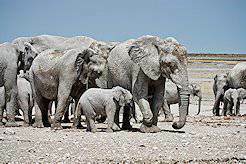 The Makgadikgadi Pans National Park stands in stark contrast to other Botswana destinations. You may not encounter a wealth of wildlife, but adventures abound across the endless salt pans. Phinda Private Game Reserve is an inherently unique, 170 km² stretch of private wilderness in KwaZulu-Natal's lush Maputaland region. Here you can encounter both the Big Five and marine mammals. 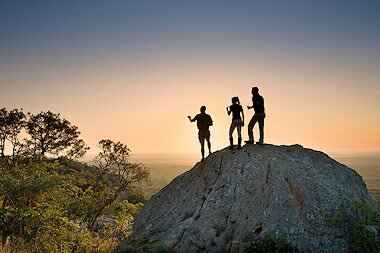 Shamwari Private Game Reserve encompasses a 250 km² malaria-free wilderness in South Africa's Eastern Cape province. It is home to the Big Five and myriad other species of mammals, birds and reptiles. 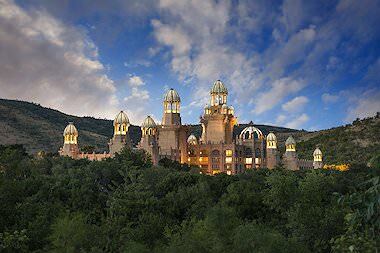 Sun City is something of an entertainment mecca not far from Gauteng. Four established hotels offer varying degrees of luxury accommodation and the resort offers something for everyone. 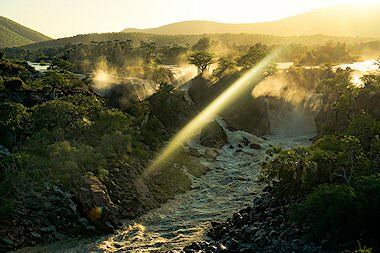 A beguiling glimpse of what to expect during your travels to Southern Africa. This contrasting collection of countries and unique destinations share one essential similarity - inherent magic. Though much of your time will be spent exploring, you will find that the places where you rest your head at night may be equally compelling. Dwell high amongst the treetops of the primordial Knysna forests, sleep under the Milky Way atop your 'kulala' in Sossusvlei, relish the exclusivity of a villa on a private island off the coast of Mozambique, listen to lions roar beneath you from your luxury treehouse - your adventures do not cease when the sun goes down! 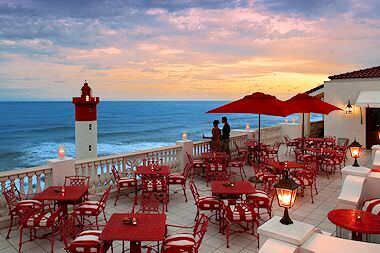 South Africa is home to some exceptional, world-class hotels. We have carefully selected an appealing range of four and five star properties for their inimitable locations and sensational service levels. 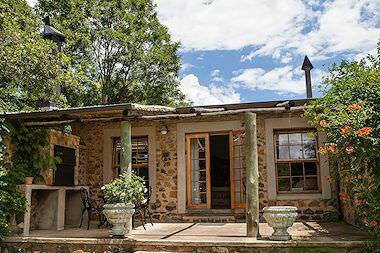 The intimacy and warmth of overnighting in a guest house - particularly in a country as hospitable as South Africa - greatly enhances any African travel experience. South Africa boasts the widest range of safari lodges in this part of the continent, ensuring that all budgets and all interests are catered to. As many as there are, our selection is the cream of the crop. 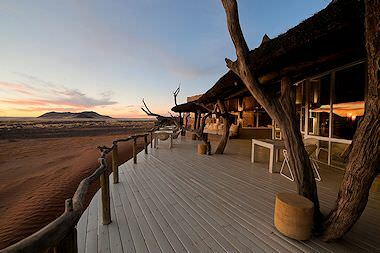 Namibian lodges are characterized by their dramatic isolation. From Etosha to Sossusvlei, the Fish River Canyon to Damaraland, you'll feel astonishingly 'off-the-beaten-track' wherever you travel to. 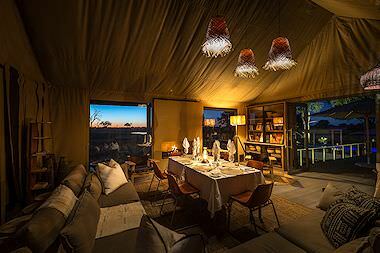 Botswana's emphasis on the conservation of its wild areas means that most lodges have been painstakingly constructed with the environment in mind, ensuring rewardingly eco-friendly travel. Zambia's safari lodges are known for their remarkably wild immersion, breaking all barriers between guests' experience and the pristine wilderness and awe-inspiring wildlife surrounding them. There are corners of the world where residents have grown weary of torrents of travelers arriving on their doorsteps to marvel at what makes their homes so unique and special. This is not the case on the continent. There is an inherent generosity to Africa that extends well beyond its wealth of natural resources, or the goodwill of its people. There is such an abundance of beauty, such an excess of magic, that the land compels itself to be shared. 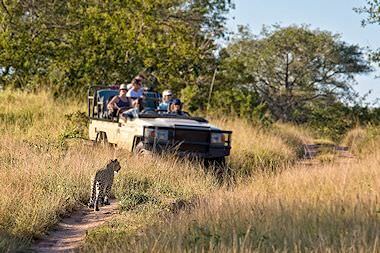 Throughout your journey, this intrinsic bounteousness will make itself evident in the sheer pride and adoration of the continent's inhabitants, in the barrage of wildlife that you will encounter on your safaris, in the boundless stretch of landscapes that appear never-ending in their scope and splendor. The opportunities for leisure are overtly evident, but the case for adventure is even stronger. 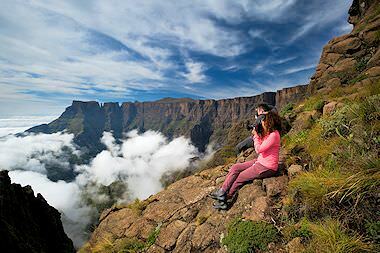 Hike to the top of Table Mountain, soar across Sossusvlei in a hot air balloon, experience the original walking safari in South Luangwa, navigate the white water rapids of the Batoka Gorge, swim with wild seals in the Garden Route, explore the waterways of the Okavango Delta in a traditional canoe - African travel will create memories that will last a lifetime. So you've chosen your destination. Now when should you travel? What should you pack? 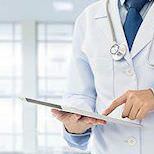 What medical precautions are necessary? In the sections below we answer the most pressing questions regarding your travels to Southern Africa. 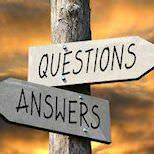 Should your queries remain unresolved, feel free to reach out to us directly for personal travel advice. Packing for a vacation on the other side of the world can be quite a headache. 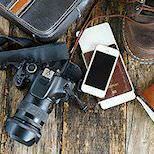 Here is a basic list of what may be considered essential for your travels to Southern Africa. 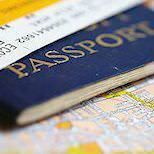 We provide some basic passport and visa information as to what you should prepare for when planning your travels to our part of the world. 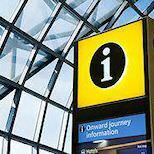 Have a look at our General Travel Information page for clarity and additional information that you may find useful during your planning phase. Medical considerations that should be taken into account include your routine vaccinations and preventative measures against malaria. You may wish to reward outstanding service with a tip. 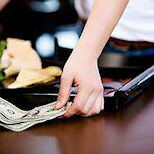 While tipping is always at your own discretion, you may find this guideline a useful marker throughout your trip. Extraordinary photographic opportunities abound across Southern Africa, and avid photographers will delight in the prospects. Here are a few tips for those with a keen eye. Having an idea of what type of weather to expect before embarking on your travels is invaluable, and the weather varies greatly from destination to destination. 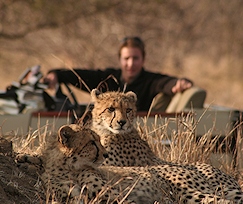 We cover a few of the questions most frequently posed by travelers to Southern Africa. 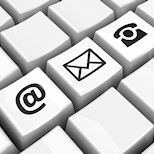 Should your query not be answered here, do not hesitate to contact us. 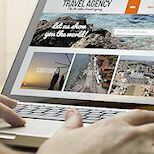 We provide a list of resources that you may find useful when planning your travels, from restaurant recommendations to visa regulations. Ready to get started? 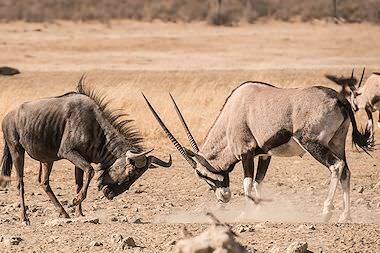 Enquire now and we'll start planning your unforgettable adventure to Southern Africa. 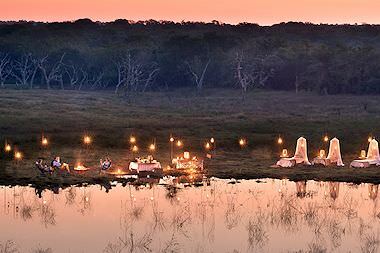 Select a safari, tour or honeymoon or opt for a custom request. Yes, the most exclusive lodges and hotels in Southern Africa may come close to breaking the bank. Their remote nature also plays a factor if, for example, charter flights are required. 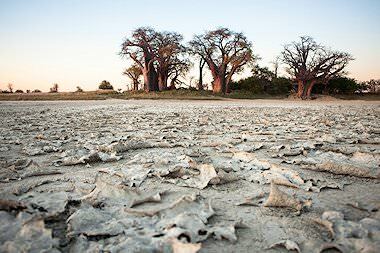 Generally, however, Southern Africa offers fantastic value for money, particularly South Africa and Namibia, where international travelers can take advantage of the exchange rates. You will no doubt be surprised at what you can experience at such modest rates. Explore South Africa on a privately guided adventure. Your African Sky guide will ensure your comfort, safety and utmost enjoyment of 'the world in one country's' highlights. For the hedonistic escape of a lifetime, opt for a luxury African Sky safari in Zambia, South Africa, Mozambique, Botswana or Namibia. Our African honeymoons transport couples to romantically remote wilderness areas, vibrant coastal cities and isolated tropical outposts. Bring along the brood for the family vacation of a lifetime. From Sun City to Pilanesberg, Cape Town to the Garden Route, family-friendly adventures abound.